Following up on my article about the connection of a native HANA backend to HCP we will now have a look at the process about connecting an ABAP backend. Previously you needed to set up an ABAP Frontend Server (Netweaver Gateway) to provide on OData service. 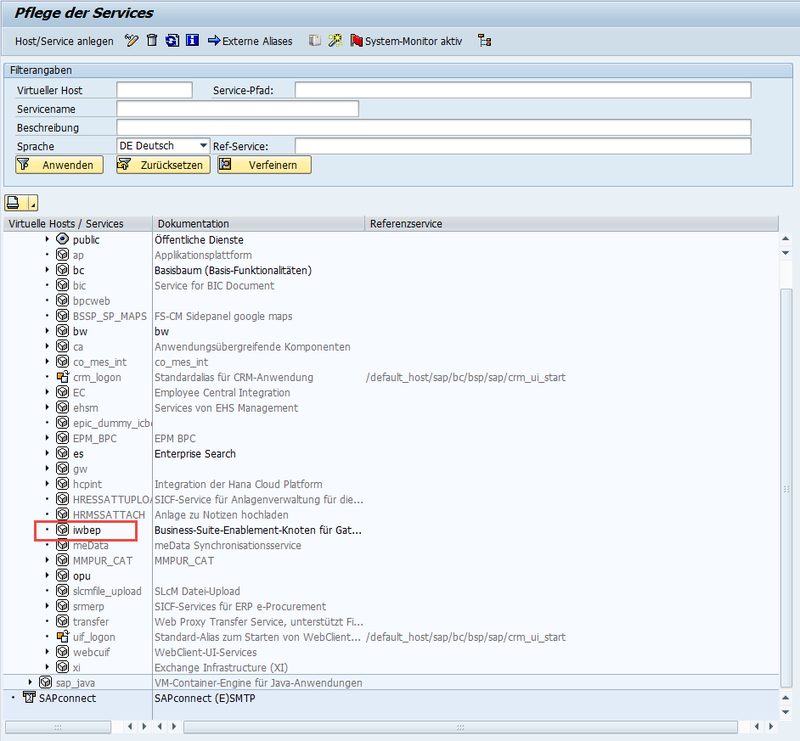 The ERP Backend needs the IW_BEP component used for the development of the service. And via IW_FND on the Gateway system the service was made available. With HCP OData provisioning you don’t need to set up a Frontend Server on premise any more. So this saves you one system in your landscape. Here I will show how to connect the ABAB backend to the HCP without Frontend Server. You still need the IW_BEP component and the development for the OData Service. Disclaimer: This is for demo purposes only, security topics are not discussed here. The backend development has been done, or you use a ready made demo serivice. You have enable the OData provisioning service in your “Services” Menu. 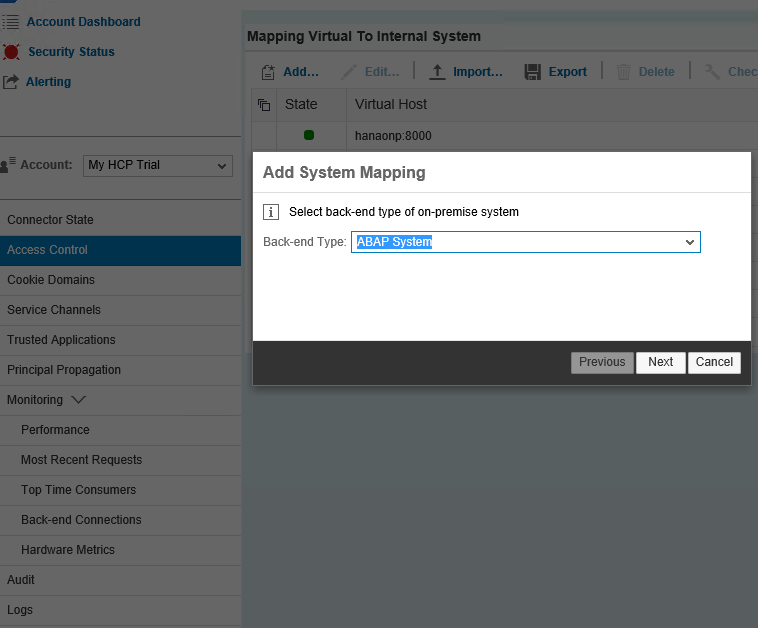 You have your Hana Cloud Connector set up and running as described in my previous post. We start by accessing the ERP Backend system. Right click and test the service to check if the activation was successful. We also allow all sub path to be able to include more services. 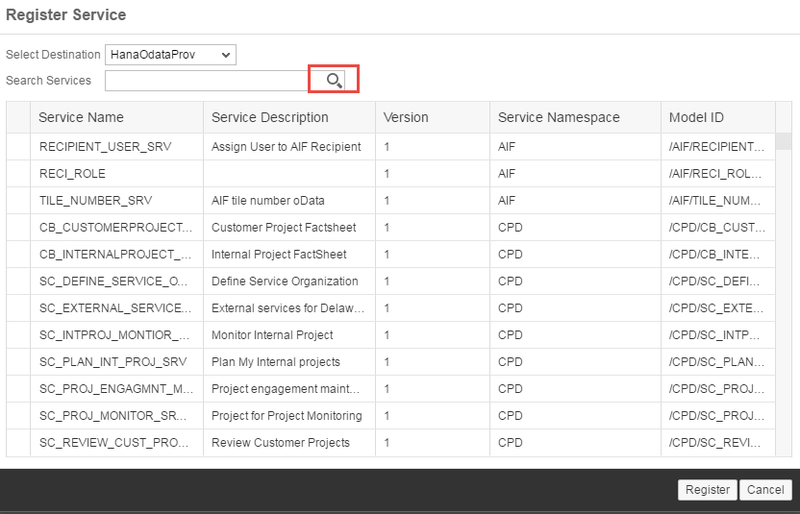 Based on this OData Service you can now create a UI5 Application as described in my previous post. Hi Bernd, Thanks for posting on this. Just letting you know that “HCI OData provisioning” has been renamed to “HCP OData provisioning”. OData Provisioning within HCI is coming soon. Thanks Murali I’ll update this. Hard to keep up the pace with all the renaming 😉 The Article was finished a while back and didn’t get round to post it. Very good blog, thanks you so much for sharing your knowledge. You should have GW_ADMIN and GW_USER role assigned to your user. 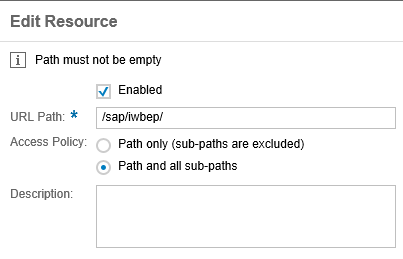 You can do this by going to Services=>OData Provisioning=>Configure Service=> Roles.